It was a statement coming from Agriculture Secretary Proceso J. Alcala referring to the carabao-based dairy industry in the country during his visit to the Philippine Carabao Center National Headquarters and Gene Pool in the Science City of Muñoz, Nueva Ecija, yesterday, February 17. Highlighting Secretary Alcala’s visit to PCC was the awarding of dairy buffalo modules to selected farmers’ cooperatives in the National Impact Zone (NIZ). 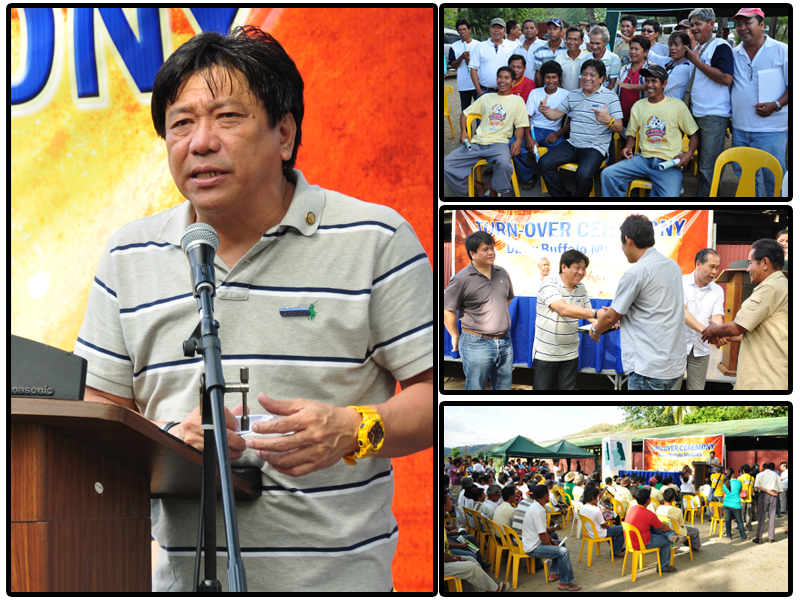 Secretary Alcala led the turn-over ceremony which was held in Tayabo, San Jose City. Ten qualified cooperatives received their “Katibayan ng Pagkakahirang” (Certificate of Entrustment) or a total of 204 farmer-trustees were directly benefited with yesterday’s turn-over of animals. Recipients of the dairy buffalo modules were from the towns of Talavera, General Natividad, Aliaga, Llanera, Lupao, Rizal and San Jose City. The number of animals turned-over yesterday was part of the 2,000 head dairy buffaloes infused in the country early last year as an important component of the overall national genetic improvement program. It is seen that with the infusion of these riverine breed of buffaloes, more smallholder farmers will gain additional income and more farming families will be benefited with greater access to better nutrition. About 734 purebred buffaloes were already released to selected farmers in Nueva Ecija. Another 740 head are in the waiting line to be entrusted to farmers who are still in the qualifying process rigorously implemented by PCC. “We do not end here but this is just a beautiful beginning of our collective efforts to prepare for the brighter future of our children,” Secretary Alcala said. “The Department of Agriculture will always be here to make that come true and to provide you sustained assistance. It is in empowering our smallholder farmers and fishers that we see a more progressive economy,” he added. Before gracing the turn-over ceremony, Secretary Alcala had a tour at the PCC facilities including the National Gene Pool for riverine buffaloes. PCC officials, led by executive director Dr. Libertado Cruz, ushered the Secretary to see the actual demonstration of machine-milking of buffaloes, artificial insemination (AI), ovum pick-up (OPU) and operation of the rice straw baler machine, which are for distribution to some cooperatives. On his way to the turn-over ceremony in San Jose City, Secretary Alcala rode with the champion farmers of the NIZ and had a brief but meaningful “on-board” forum on some of their pressing concerns. One of which is on strengthening the marketing aspect of the milk production chain. Secretary Alcala responded on this issue saying that he would be on top of encouraging the congressional district representatives of Nueva Ecija to fund milk feeding projects and other postharvest mechanisms so that dairy farmers in the province are provided with a sure market. 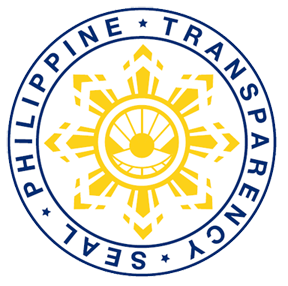 It can be recalled that Secretary Alcala was previously a representative of the second district of Quezon province before he was appointed cabinet member of President Benigno Aquino III’s administration. Among the outstanding dairy farmers who had an opportune chance to discuss with the Secretary were Engr. Jaime Ramos of Talavera, Marcelino Mislang of San Jose City and Belinda Parugrug of the Science City of Muñoz. The turn-over ceremony was likewise graced by Nueva Ecija second district representative Joseph Violago, San Jose City mayor Marivic Belena and Llanera mayor Lorna Mae Vero.